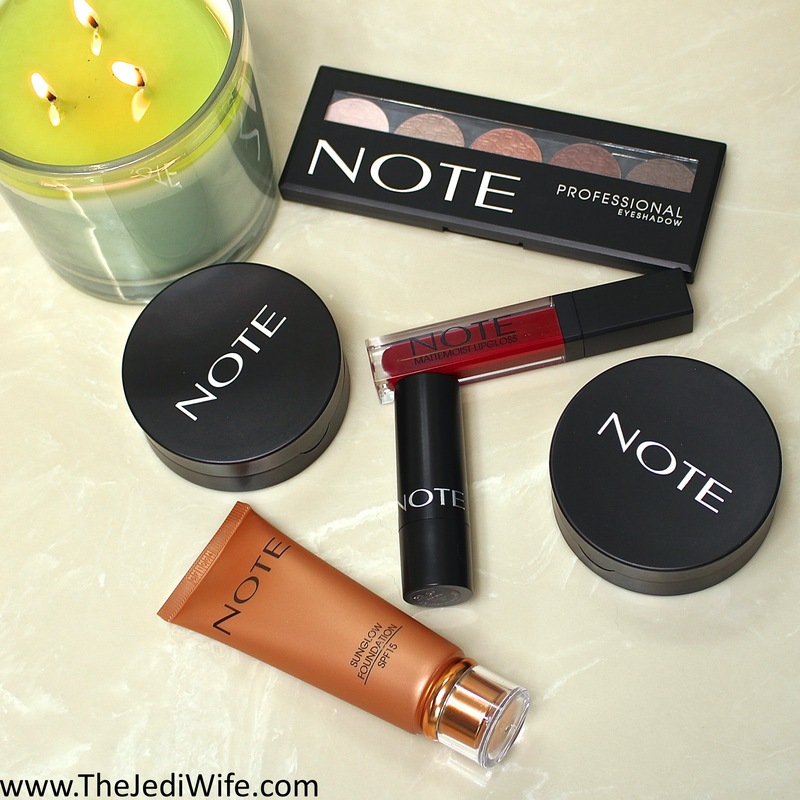 I visited with the ladies at the Note Cosmetics booth while at Cosmoprof North America, and I got to check out the upcoming products from the brand. You can check out some of them on my previous blog post here, with the most notable being an expansion of their foundations to include a larger range of skin tones. I'm really looking forward to their launch this fall, but even though we have to wait, there are several other fabulous goodies from the brand to enjoy. I brought a variety of products home with me to test out, and I wanted to share my thoughts on them with you in today's blog post. Let's check them out! A lightweight and silky foundation, this product contains light-reflecting ingredients to leave your skin with a dewy, sun-kissed appearance. The Sunglow Foundation is available in 3 shades that offer lightweight coverage and a bronzed natural-looking glow. When it comes to using this product as a foundation as described, it is sadly a resounding NOPE from me. With my combination skin, I already have enough of a natural glow about me and don't need extra help. I did initially apply this product to my face as described, and the final effect was sadly, less than flattering. My full face was glowing and this shade was still a little too dark on my skin. In truth, I felt positively ridiculous and promptly removed it the moment I finished evening it out on my face. Even though it is described as lightweight, it still had a heavier feel than I like on my skin and I cannot recommend this if you have combination or oily skin. That being said, the Sunglow Foundation adds the PERFECT touch of highlight to the skin if you love the look of a glow but without larger particles. While I don't care for this as a foundation, I love wearing this lightly dabbed on the tip of my nose, cupid's bow, and my shoulders and collarbone. 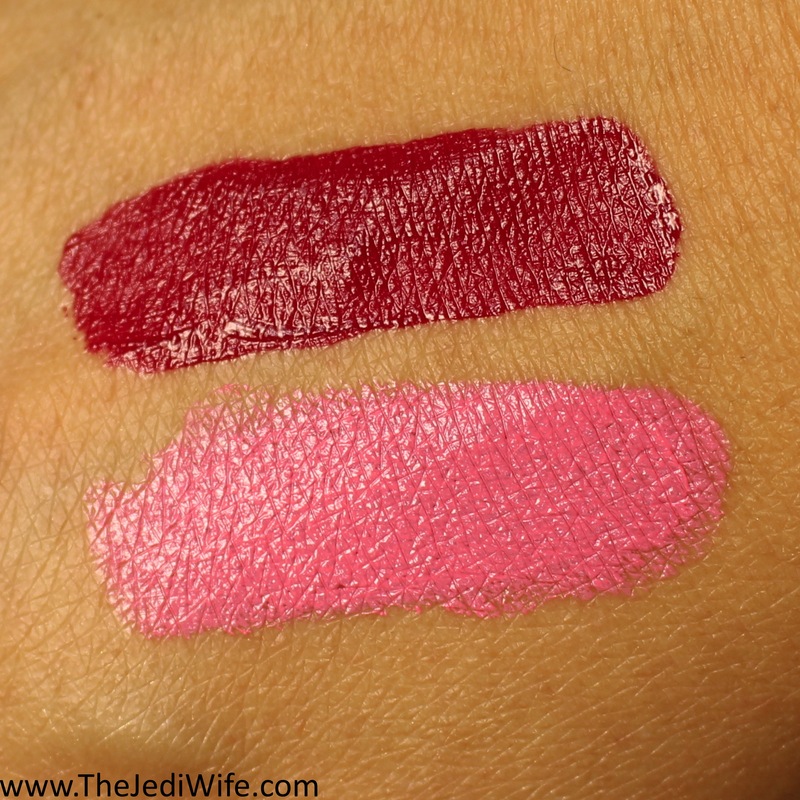 The top swatch is the LipGloss in Notisme while the bottom is the Lipstick in Indian Rose. They both swatched nicely on the skin, although I wasn't particularly happy with the lipstick while on the lips. The pink applied very unevenly to my lips and was very patchy, even with the multiple coats I applied to help even it out. It does even out some, but the multiple layers quickly rubbed off my lips and needed touching up often. This particular shade, Indian Rose, is also not flattering against my skin tone, so I personally didn't mind that the formula didn't work out for me, but I'm reserving judgement on the rest of the shades. Hopefully the patchiness I experienced was due more to the lighter pink hue and not common across the product line. As for the red gloss, it applied easily and evenly to my lips and wasn't sticky. Because it is still a gloss, it certainly came off on my cup of coffee or when I ate, but the colour payout is really lovely and lasted a reasonably long time on its own. 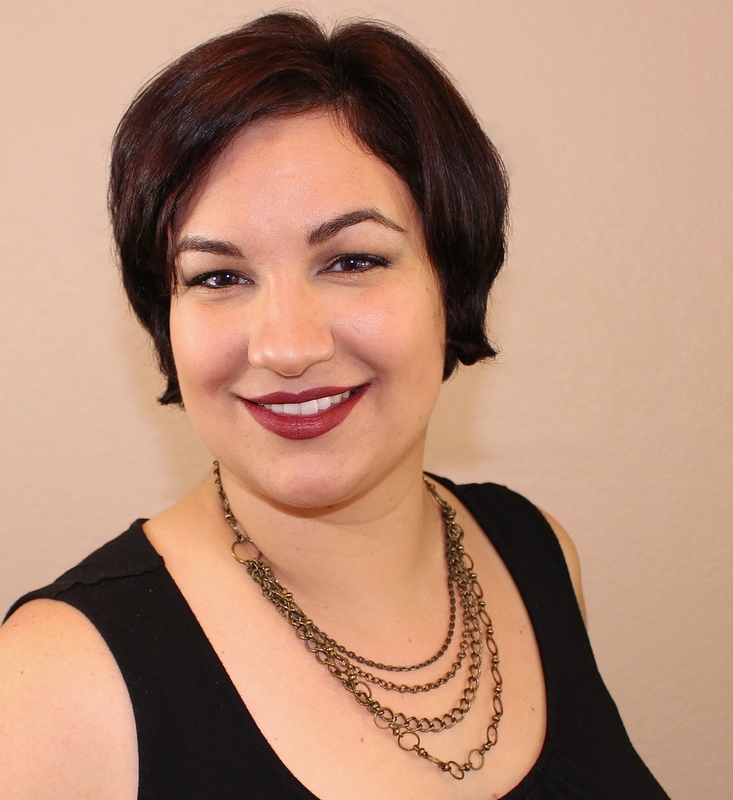 Here is a photo of me wearing the MatteMoist LipGloss in Notisme. How pretty is this colour! The 5-colour eyeshadow palettes are specially curated to coordinate with each other to create eye looks. These shadows all contain reflective pigments for a subtle sheen finish. 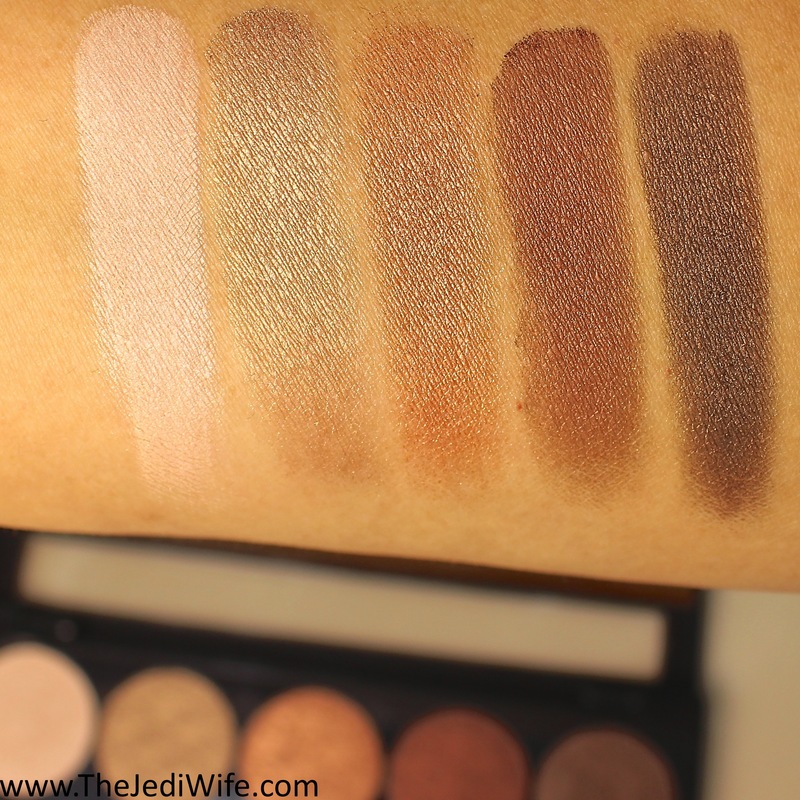 Here are swatches of the 5 shades in this particular palette. 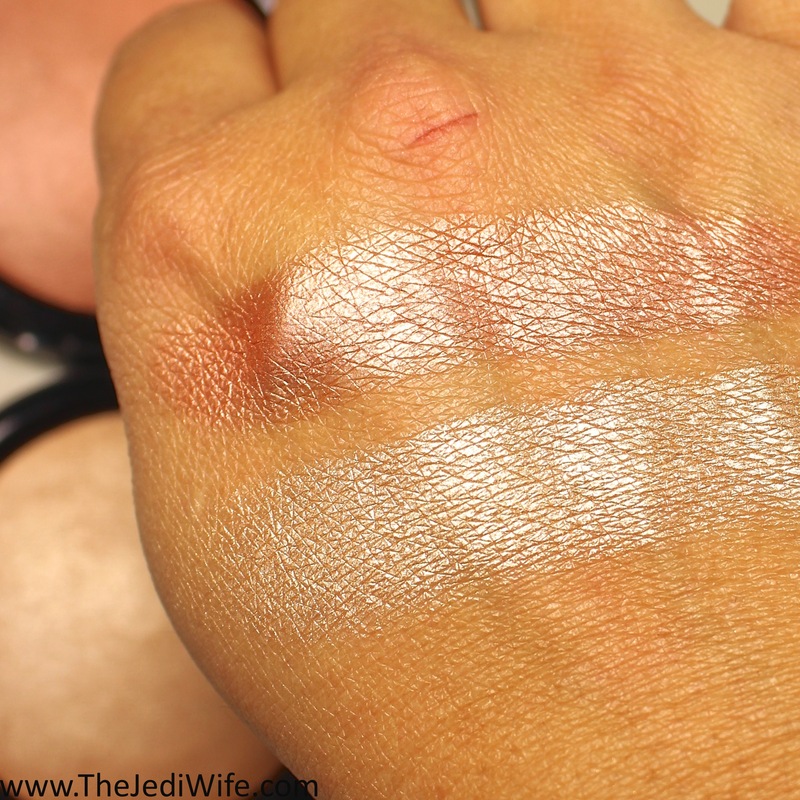 All shades are nicely pigmented and applied easily here although the lighter shade leans a little chalky. In spite of this, it still applies nicely. I stepped a little out of my comfort zone and used only this eyeshadow palette for this eyelook, utilizing all five shades. While they are all colours I typically would use, I prefer to use matte shadows with a little pop of shimmer rather than having a full shimmery look. Even my husband noted that this was a little unusual for me, we both agreed the look was still pretty and very much wearable. Because I applied this look in the morning before heading out for the day, I opted to keep the final look a little softer for a day-time look. 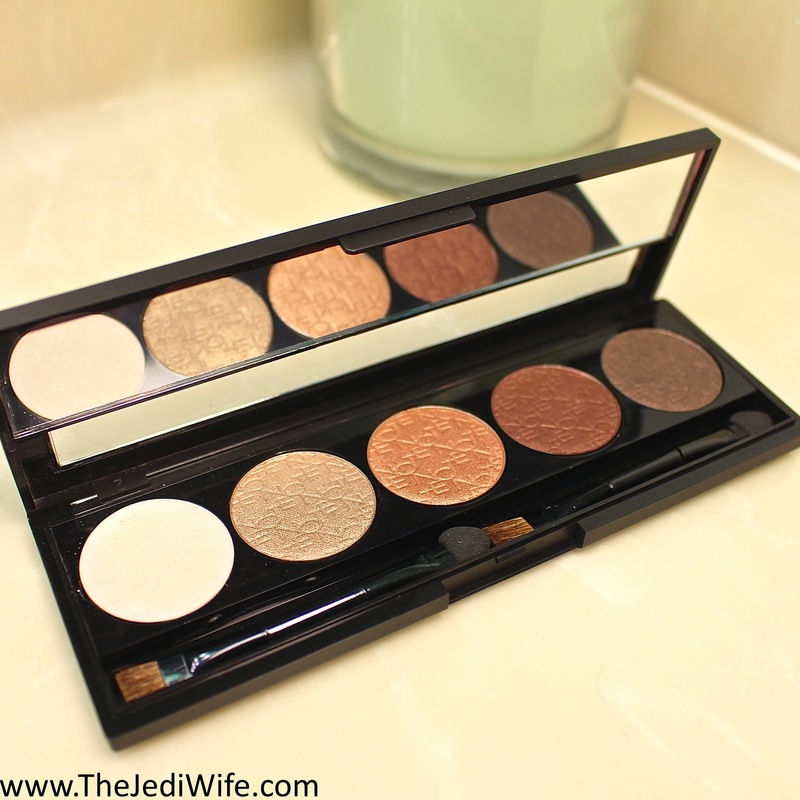 While I don't see myself wearing just this palette solo again, I will definitely be grabbing for it to add beautiful neutral shimmer to my eye looks! The Terracotta Powder and Terracotta Blusher add a beautiful sun-kissed glow to the skin. The powders are available in four sheer bronzed shades while there are four blushers to impart colour onto your cheeks. 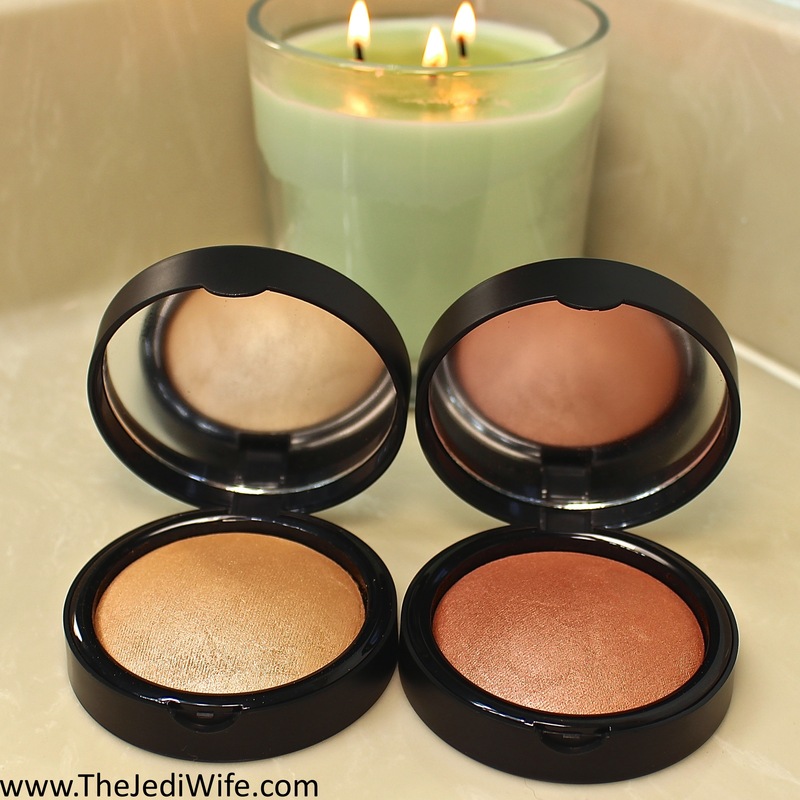 While these products look very similar in their respective containers, I was surprised how different they felt when I touched them with my fingers. The powder was very soft and smooth to the touch, but the blusher was even softer by a magnitude and felt soft as silk. Because the Terrcotta Powder I was provided was a little too light to bronze my skin, I opted to wear it to highlight my cheeks. I'm also wearing the Terracotter Blusher in this photo although the glow is less obvious with my application. I pulled in an extra light source with strategic placement to really bring these to life while indoors! I really enjoy both these products and definitely need more in my life! 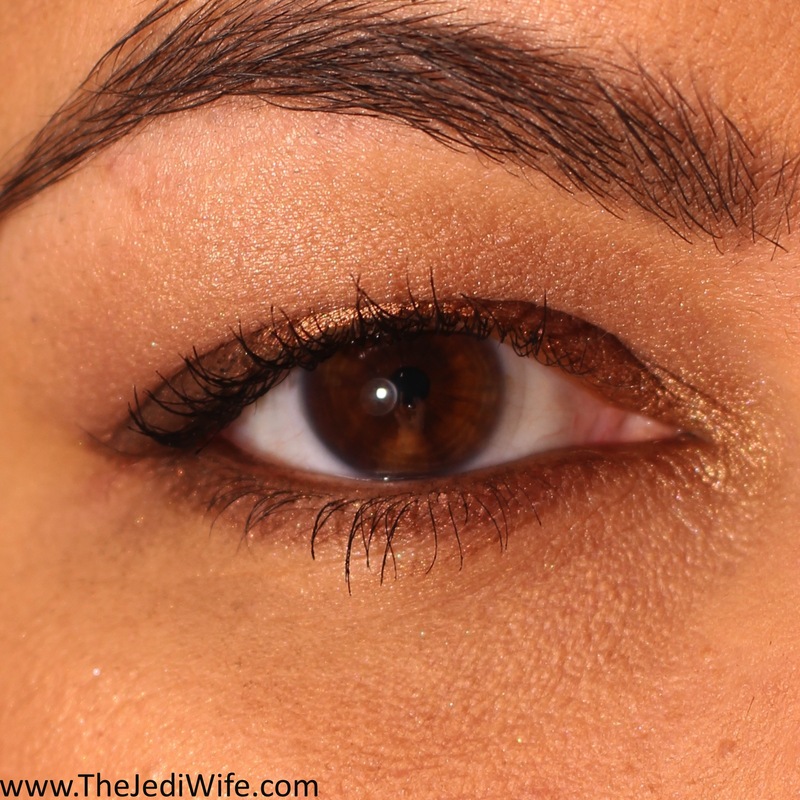 This is my complete look incorporating the products in this post. 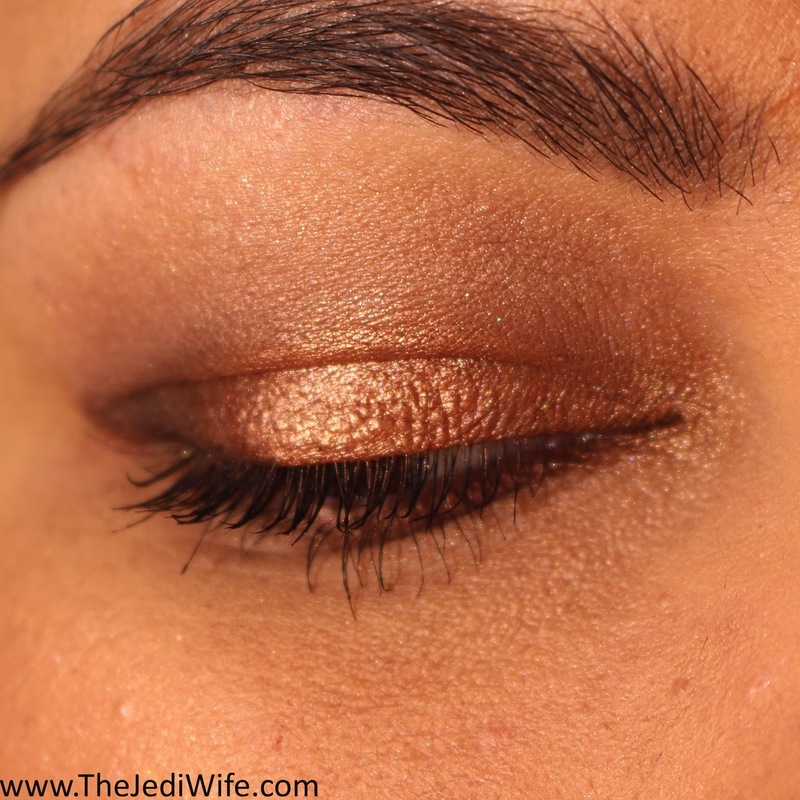 I really enjoyed creating this look and testing out the products from Note Cosmetics! 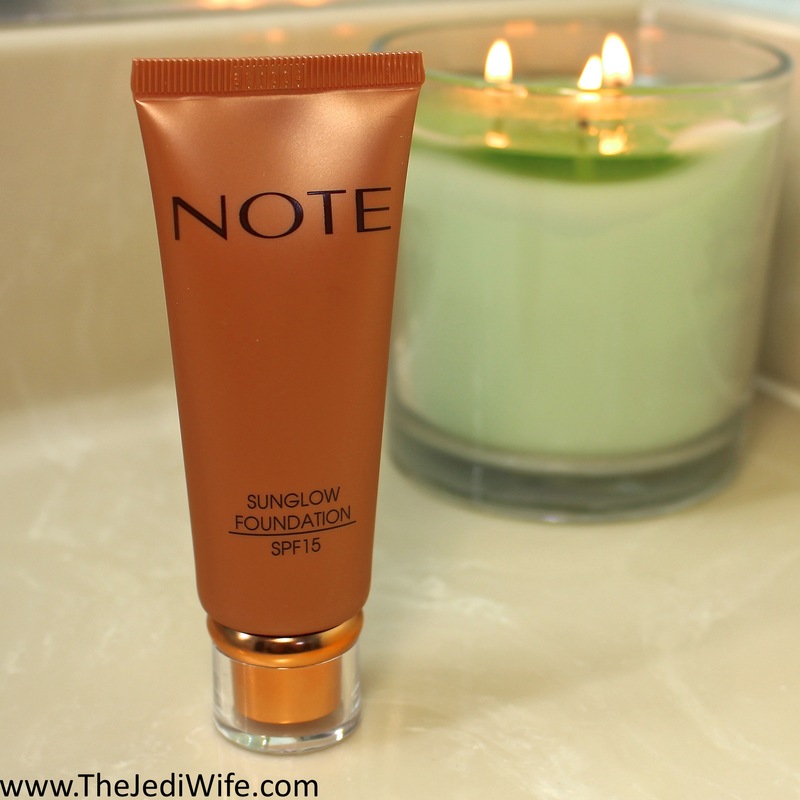 While the Sunglow Foundation was a flop for me as a foundation, it is a win when it comes to adding a touch of glow to the tip of my nose and above my lips. 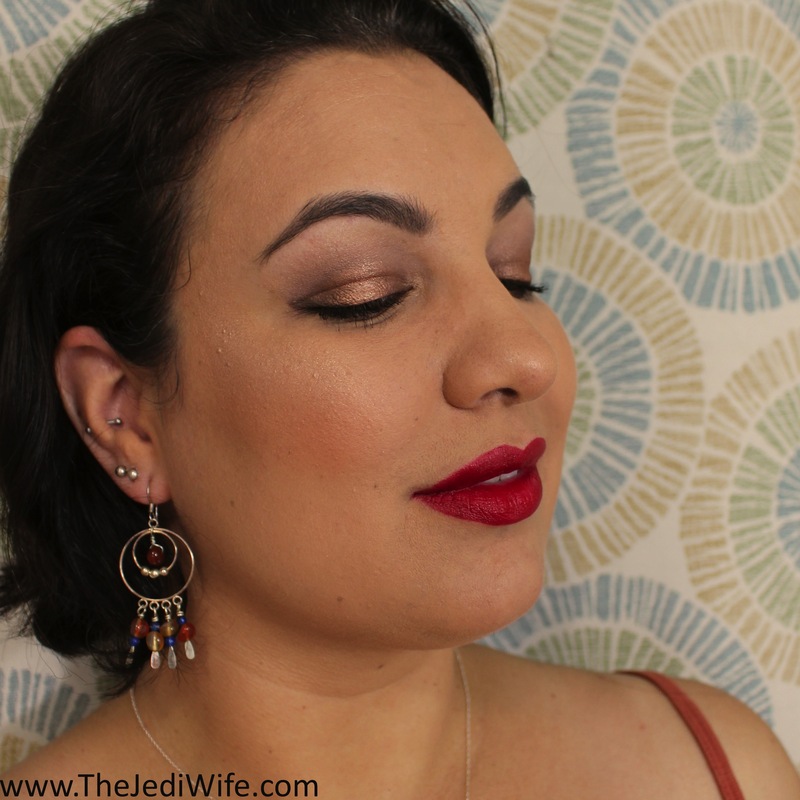 The eyeshadow palette has gorgeous neutral colours that I look forward to adding in combination with my matte shades, and this lip gloss in Notisme certainly has my attention! The blusher is particular is such a pretty shade that I can see myself grabbing often while the Terracotta Powder will likely be grabbed for special nights out when I really want to dazzle. 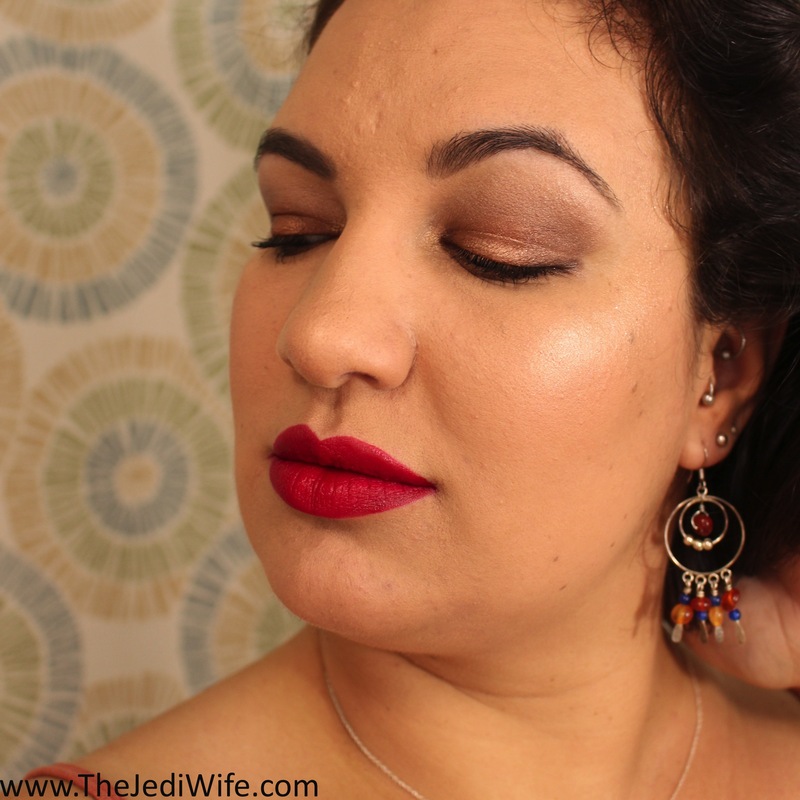 The only product in this post I didn't care for was the lipstick, but I'm not quite yet willing to write off the whole Long Wearing Lipstick line. I'm not convinced the patchiness I experienced is a feature of the line as it is something I have experienced often with the lighter pink shades similar to what I was provided. I definitely need to test other shades before I can make a fair assessment on them although I cannot recommend the shade Indian Rose. These and other products can be purchased from Note Cosmetics here. 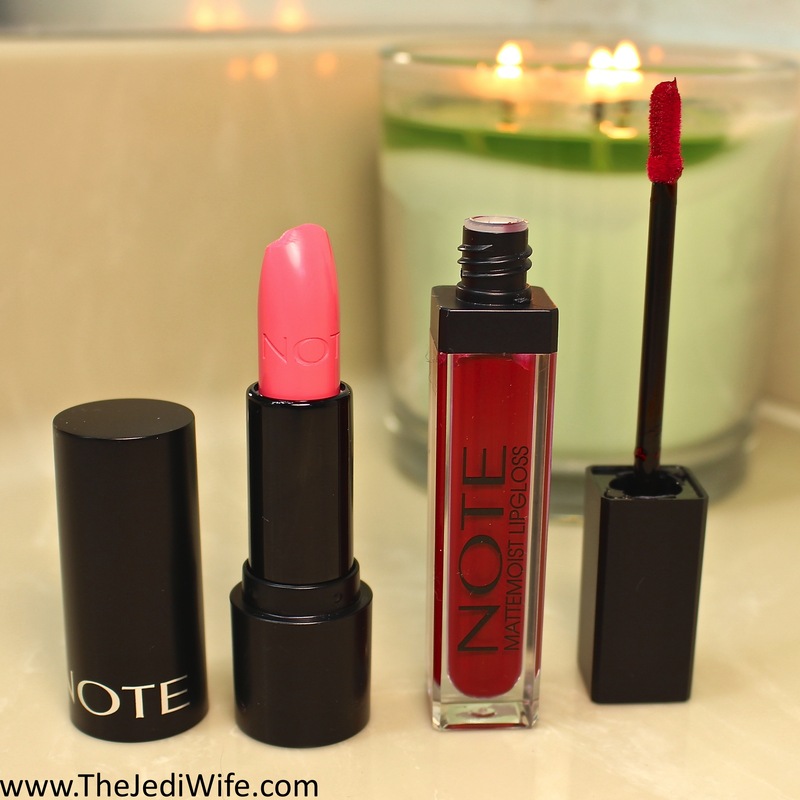 What products do you love from Note Cosmetics? I'd love to hear your recommendations! That lip gloss looks really pretty! It really is! I love it a lot! I'm a big fan of their Matte gloss, and their blush! I definitely want more of their glosses and blushes in my life! That palette is my typical neutrals - LOVE! The powder and blusher are gorgeous too! I hope you feel better soon. They're beautiful colours and at a great price! And thank you! Jen! That gloss was made for you! Stunning! I hope you feel better soon! Hahahaha! I was thinking the same thing as well! And thank you! Beautiful colours on you, I am really loving how the eyeshadows look on you :) The lips are also smashing! That sounds really hectic but fun, I hope you can get time to rest up, feel better soon! Thank you! CPNA is such a busy event, but I love every minute of it! The overall look is amazing on you! Perfect red lips. Thank you! I;m really loving the red lip! The shadows are quite pretty. Bummer about the lipstick and foundation. I really think it's the particular colour as I see it a lot with lighter pinks. 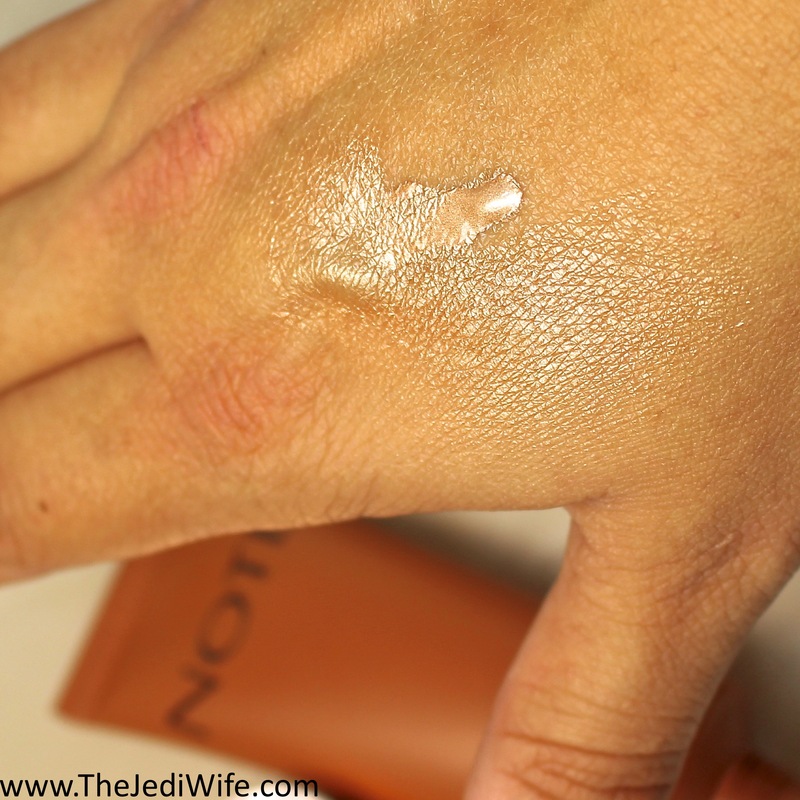 Also, the foundation may have been a bust as a foundation for me, but it does make a beautiful highlighter! The sunglow foundation looks beautiful. So does the shadow palette. You've introduced me to so many brands since CosmoProf! Yay. I love the shade of that lip gloss! Haha! Glad to have helped add to the product list! I do too! I love this look! It's awesome that you still found a use for the foundation. Thank you! I glow enough with my combination to oily skin so I don't need it all over, but the foundation is perfect for other uses and is something I've grabbed for several times already. Jen! You're breathtaking!! These colors were made for you!!! You should have been the model for MT Matadora! You are far too kind! Thank you!